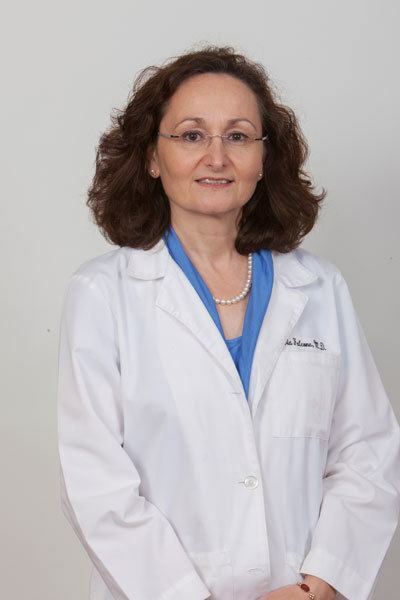 Maria Falcone, M.D. received her bachelor’s degree and medical degree from the University of Pisa. She went on to complete her residency from Northwestern University and her fellowship with Northwestern University Medical School Endocrinology and Metabolism. Dr. Falcone is board certified in internal medicine and endocrinology. Maria’s special interests are management of diabetes and thyroid disease. She is a member of the Endocrine Society, American Diabetes Association and American Association of Clinical Endocrinologists.